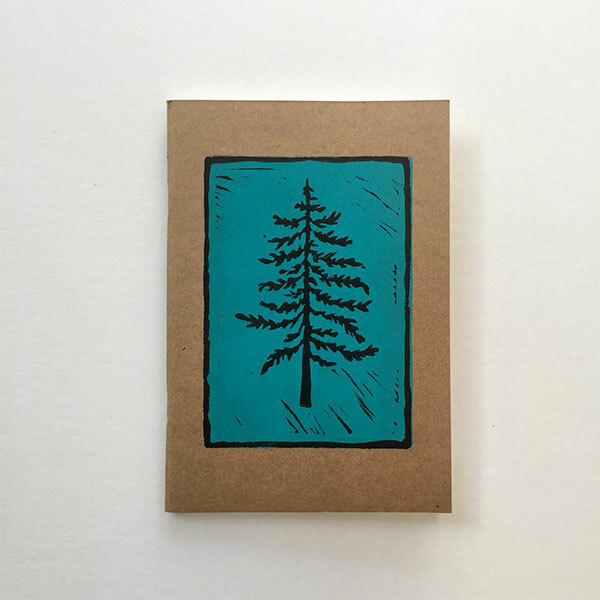 $14.95 per large booklet: 5 1/2”x 8” Blank. 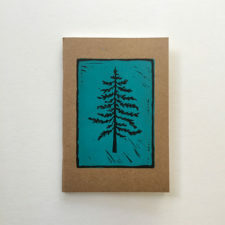 $15.95 per large coil booklet: 5 1/2”x 8” Blank. 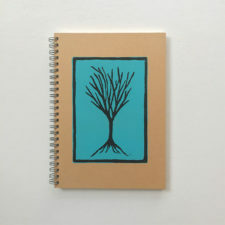 $10.95 per small coil booklet: 4”x 6” Lined. 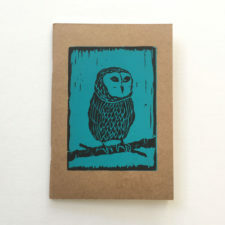 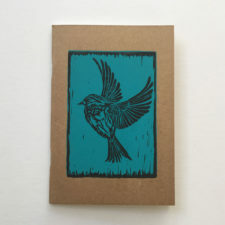 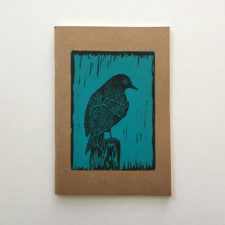 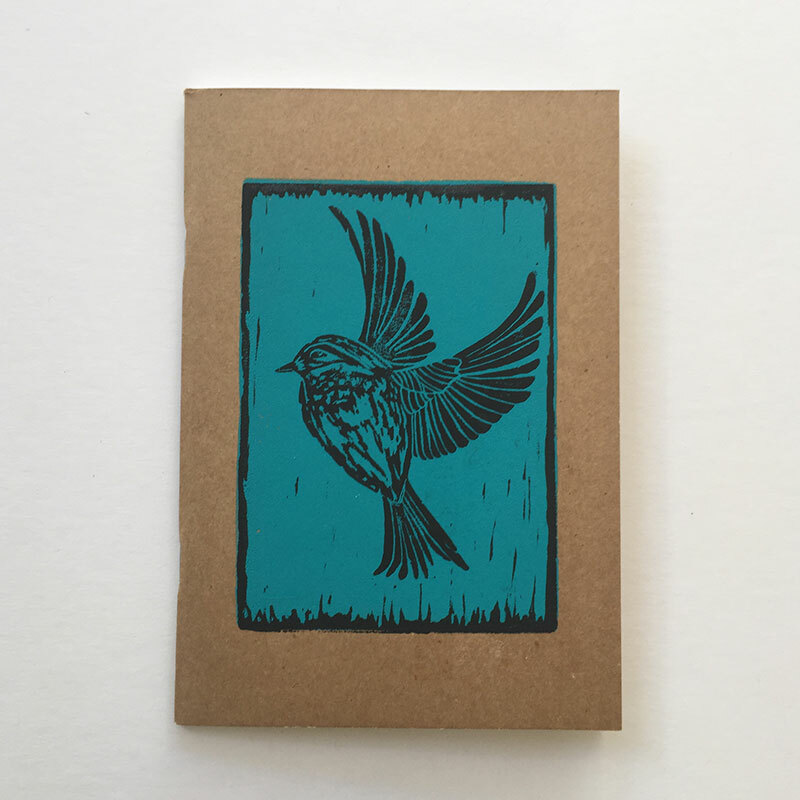 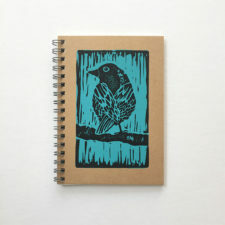 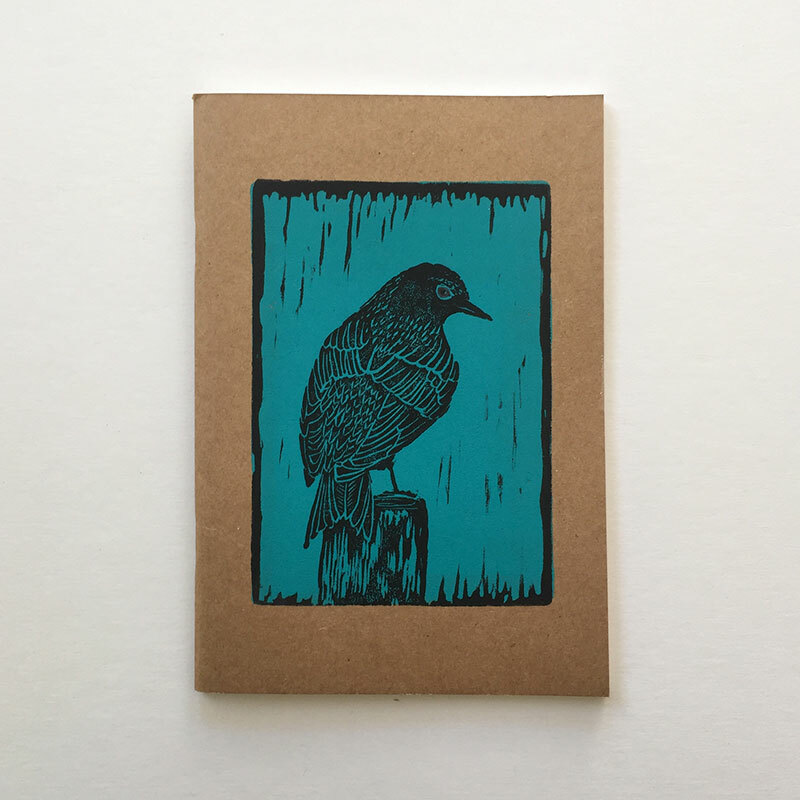 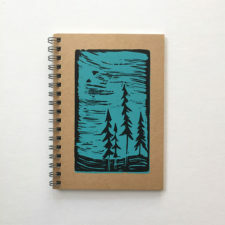 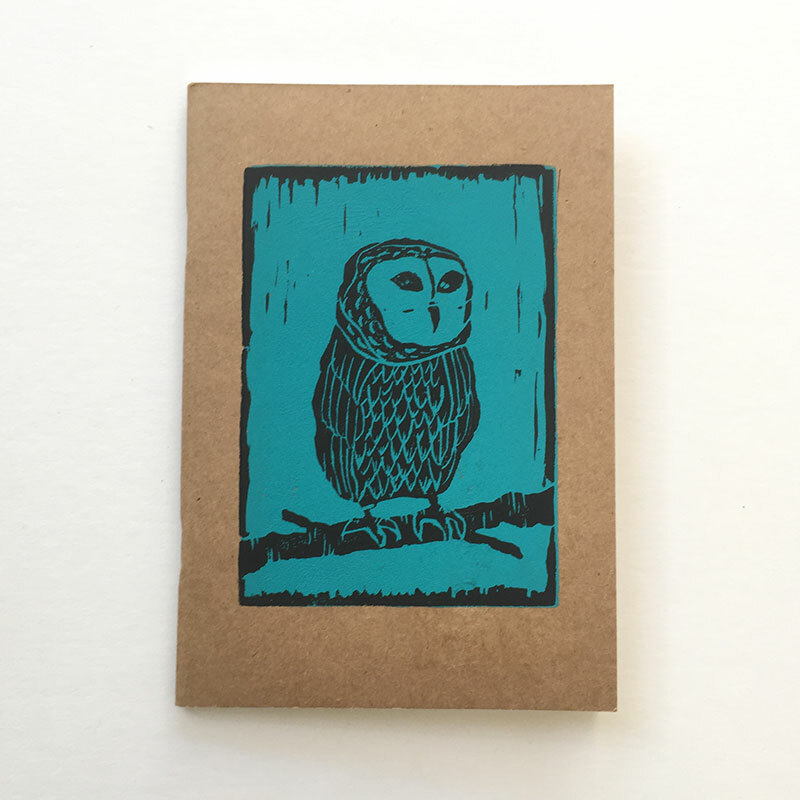 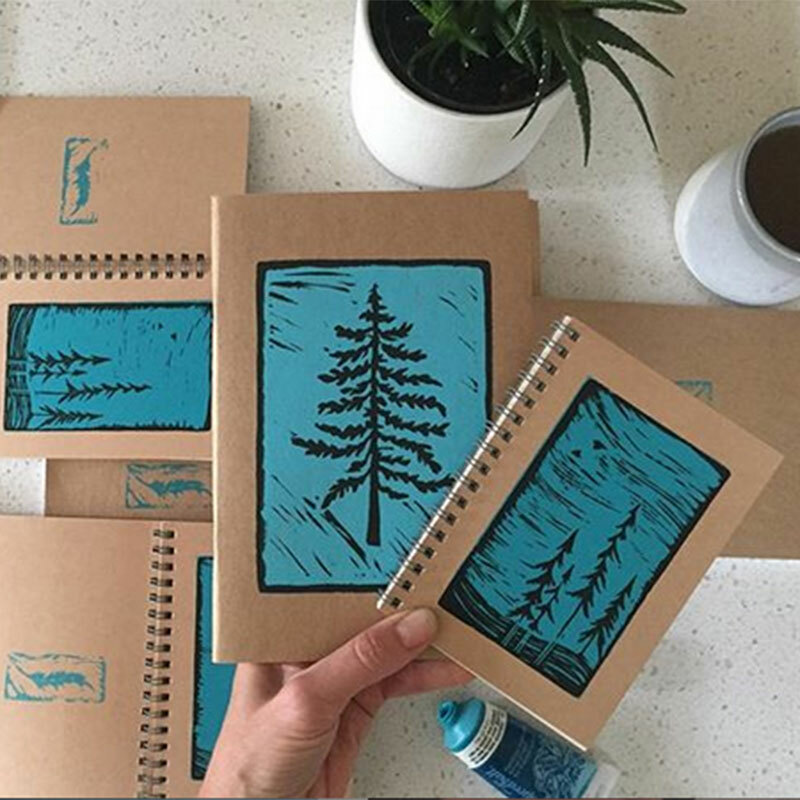 Each booklet has a recycled coverlet and is hand stamped with a Lino carving design by myself. 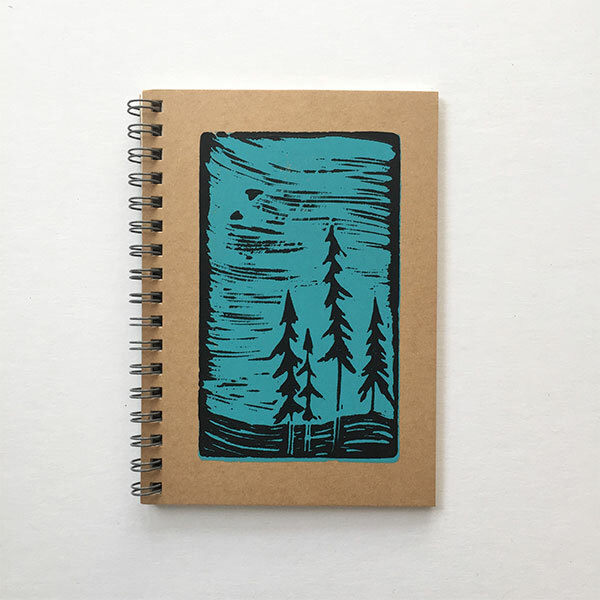 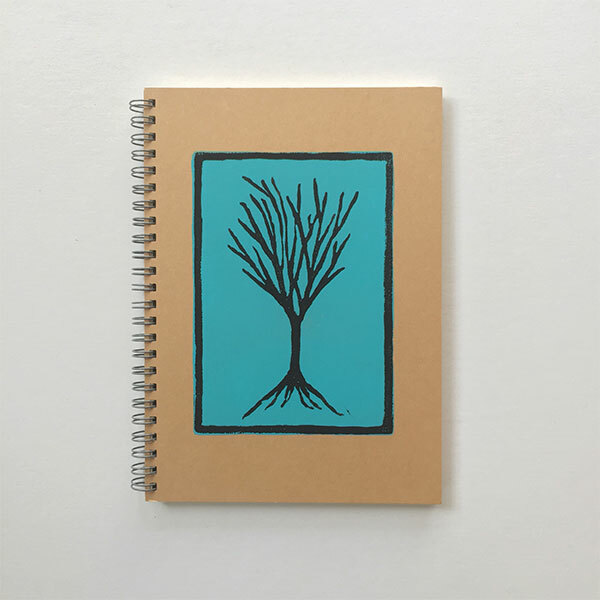 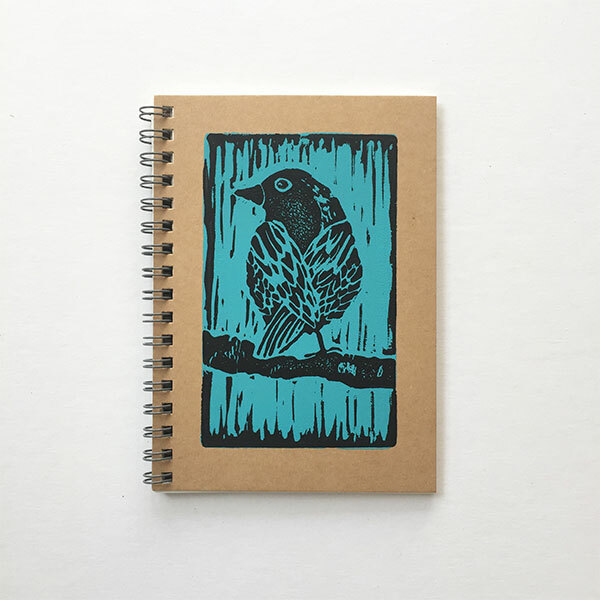 Useful as a sketchbook or journal…or a great gift idea!